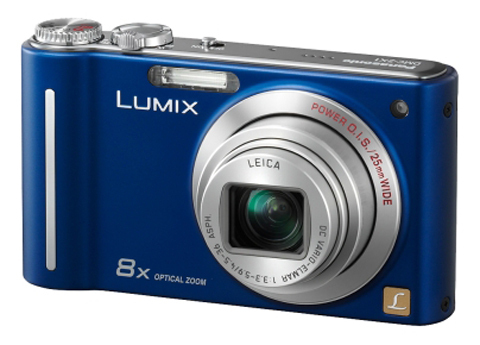 Panasonic has kitted out all X Factor contestants with its DMC-ZX1 digital camera to enable them to capture behind-the-scenes stills and movie footage. The firm added: ‘HD movie mode also means that behind-the-scenes action can be captured on video. This is not the first time the ZX1 has courted publicity. Last week the camera was the focus of a Giant pigeon lands in London stunt.